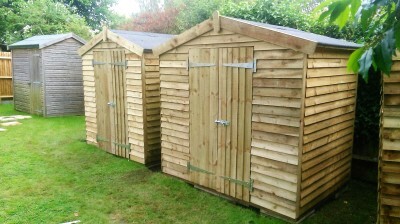 We offer a full supply and fit service on a wide range of work carried out within your garden or any outside space. 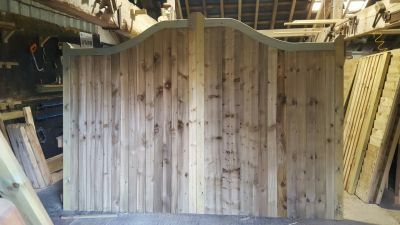 Fencing, Decking, Gates, Turfing, Raised Beds, Fruit Frames, Playhouses, Treehouses, Sheds, Summer Houses, Animal Enclosures/Runs, Shelters, Log Stores, Wooden Bridges, Picnic Tables and much more. 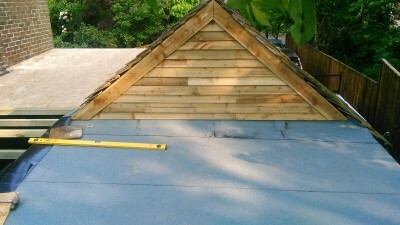 If it is made of wood and goes outside then give us a call. 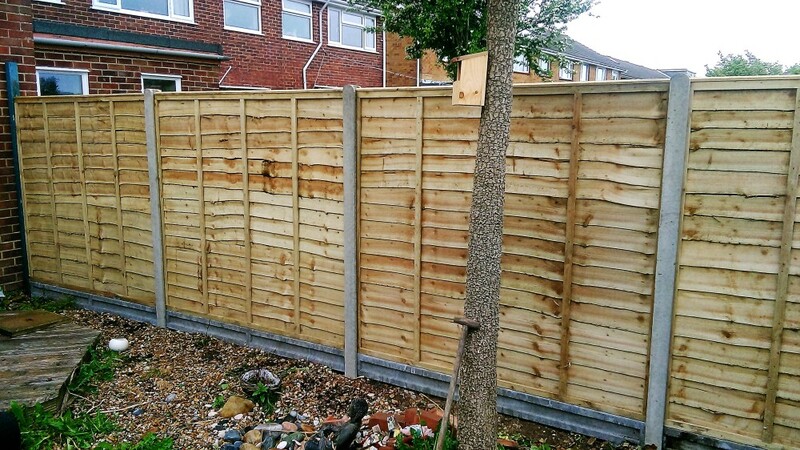 We supply and fit a wide range of fencing styles to accommadate your specific needs. 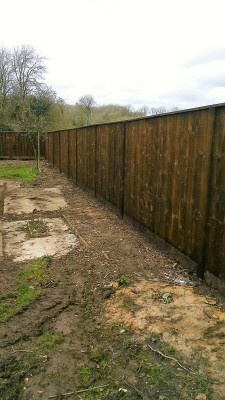 We also clear and remove the old fence and dispose of this as well to give you a complete service and less to worry about. 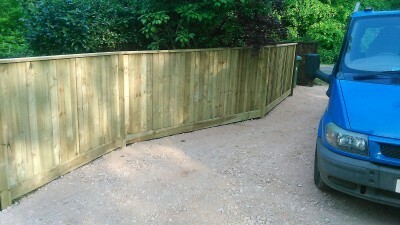 So if its just a single gate to hang or a whole garden make over give us a call for your free no obligation quote, or even if it is just some advise you are after we are always happy to help. There is also a facebook page that you can have a look at and maybe like and share as well, or check out some of our listings on ebay.